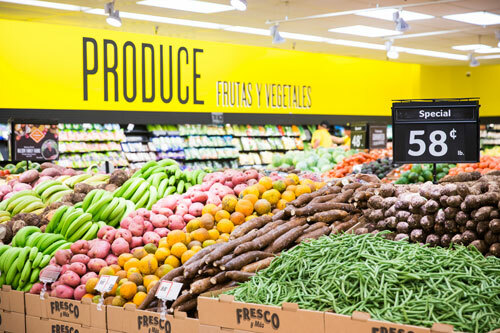 JACKSONVILLE, FL - Jackfruit, root veggies, and all the fresh flavors of the Caribbean islands—these are just a few prongs of Southeastern Grocers latest strategic move. 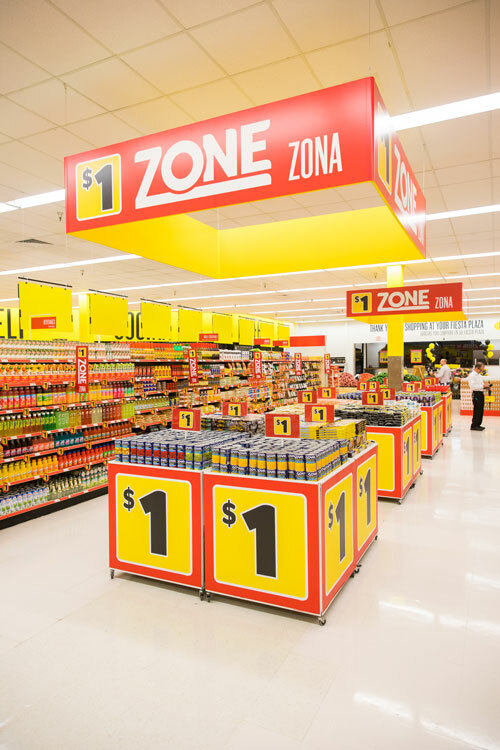 With its banner Fresco y Más, which usually focuses on traditional Hispanic offerings, the retailer is extending outreach to Caribbean shoppers. A new store in Launderhill, Florida, will be designed to cater to the culinary interests of Caribbean customers, including a first-ever produce department tailored to the demographic. The Lauderhill store opened Wednesday, December 5, alongside Hucker and Mayor of Lauderhill, Ken Thurston. Will we see more Caribbean-curated Fresco y Más stores as the retailer continues to eye this potentially expansive new strategy? AndNowUKnow will continue to report.